Thus, the carbon cycle is extremely important. It also plays a critical role in global warming. 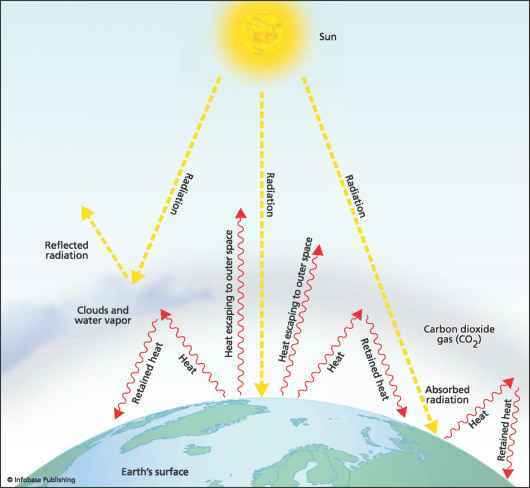 Carbon dioxide enters the air during the carbon cycle. Because of its abundance, it enters from several sources. 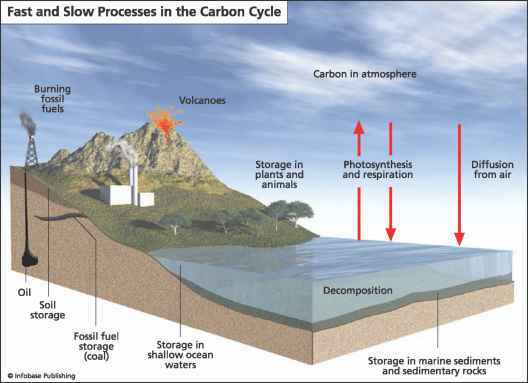 Vast amounts of carbon are stored in the Earth's soils, oceans, and sediments at the bottoms of oceans. Carbon is stored in the Earth's rocks and released when they erode. It exists in all living matter. Every time animals and plants breathe, they exhale CO2. 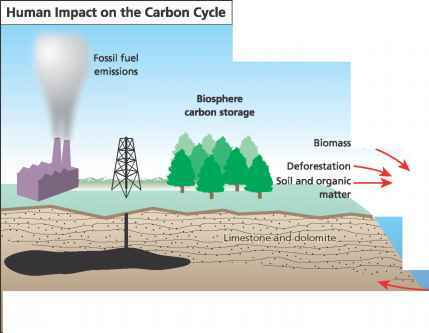 When examining the Earth's natural carbon cycle, it is important to understand that the Earth maintains a natural carbon balance. Throughout geologic time, when concentrations of CO2 have been disturbed, the system has always gradually returned to its natural (balanced) state. This natural readjustment works very slowly. Through a process called diffusion, various gases that contain carbon move between the ocean's surface and the atmosphere. Because of this, plants in the ocean use CO2 from the water for photosynthesis, which means that ocean plants store carbon, just as land plants do. When ocean animals eat these plants, they then store the carbon. Then when they die and decompose, they sink to the bottom, and their remains become incorporated in the sediments on the bottom of the ocean. Once in the ocean, the carbon can go through various processes. It can form rocks and shells. It can move around the ocean depths and exchange with the atmosphere. 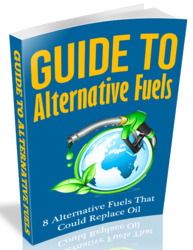 As carbon moves through the system, different components can move at different speeds. Scientists break these reaction times down into two categories: short-term cycles and long-term cycles. In short-term cycles, carbon is exchanged quickly. 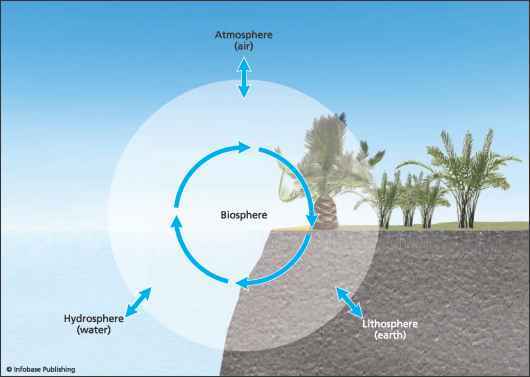 An example of this is evaporation, a gas exchange between the oceans and the atmosphere. Long-term cycles can take years or even millions of years to occur. Examples of this are carbon stored for years in trees or carbon weathered from a rock being carried to an ocean, being buried, incorporated into plate tectonic systems, then later being released into the atmosphere through a volcanic eruption. Human activity has an effect on the atmosphere, land, and water systems. Elements cycle in and out of each dynamic component. activity. Over the past 200 years, fossil fuel emissions, land-use changes, deforestation, agricultural changes, etc., have increased atmospheric carbon dioxide by 30 percent (and methane, another greenhouse gas, by 150 percent) to concentrations not seen in the past 650,000 years. Human beings affect the Earth's natural carbon balance by adding more carbon than it can handle. the atmosphere by human activities. In addition, according to Dr. Pep Canadell of the National Academy of Sciences, 50 years ago for every ton of CO2 emitted, 1,323 pounds (600 kg) were removed by natural sinks. In 2006, only 1,213 pounds (550 kg) were removed per ton, and the amount continues to fall. This indicates that the natural sinks are losing their carbon storage efficiency. This means that while the world's oceans and land plants are absorbing great amounts of carbon, they cannot keep up with what humans are adding. The natural processes work more slowly than the human-influenced ones do. The Earth's natural cycling usually takes millions of years to move large amounts from one system to another. The problem with human interference is that the introduction of large amounts of CO2 is happening in only centuries or decades—and the Earth cannot keep up. The result is that each year the CO2 concentration of the atmosphere gets higher, making the Earth's atmosphere warmer. The problem began with the Industrial Revolution. This was the period in the late 18th century when industrialization began and changed lifestyles with the invention of steam power, electricity, mechanization, development of fossil fuels, etc. Before the Industrial Revolution, the primary CO2 produced came from natural processes, such as decaying biomass or burning wood, and humans and animals, who give off CO2 when they breathe. And the Earth's natural carbon cycle was able to keep the carbon cycle in balance. The oceans and vegetation took it in and released oxygen back into the system. With industrialization, factories were built to produce thousands of products, electricity was generated to make all the systems operate, and fossil fuels were invented in order to transport goods. The past two centuries have put a huge stress on the environment. Besides the fossil fuels that we have been using in ever-increasing amounts, deforestation contributes to global warming. By burning and cutting down the forests, we are destroying their ability to store carbon and we are releasing stored carbon back into the atmosphere, exacerbating the situation.